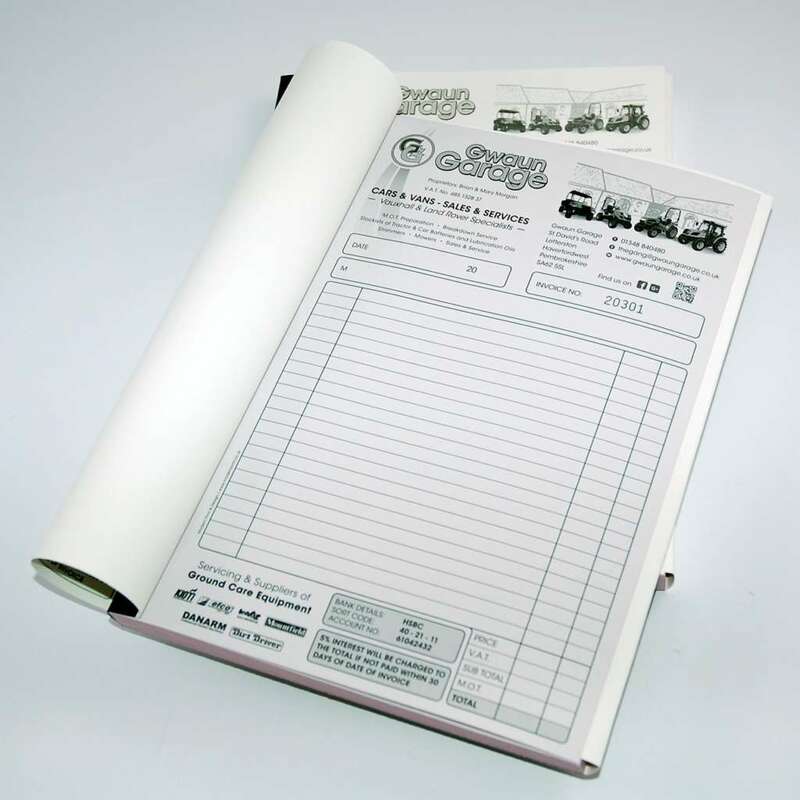 NCR pads are ideal for paperwork whenever you need multiple copies of a document. Perfect for site reports, deliveries, receipts and invoices, anything in fact when you are on the move and need to leave one copy with someone and take another away with you. Choose from stapled invoice books with perforations for easy removal of sheets. NCR invoice books come finished with staples, taped and perforated ready to use. Each book is collated and numbered if required.